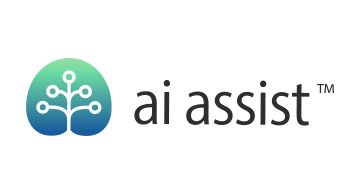 AIAssist specializes in providing clients with sales and marketing ArtificialIntelligence (AI) technology to improve their business. AI Assist is the exclusive channel partner within the Lending andFinance industry for Conversica - the leader in conversation driven AI. This award winning technology was voted #1 App forSalesforce at Dreamforce 2017 and is the only AI tool that provides a humanized two way dialogue. Creating a customized experience that aligns to your business process and objectives. Supplying an AI sales assistant that will be the most valuable and reliable employee in your organization. AI Assist has industry expertise in Lending, Banking, Finance, Wealth Management, and PaymentProcessing with defined best practices that can help transform your organization.